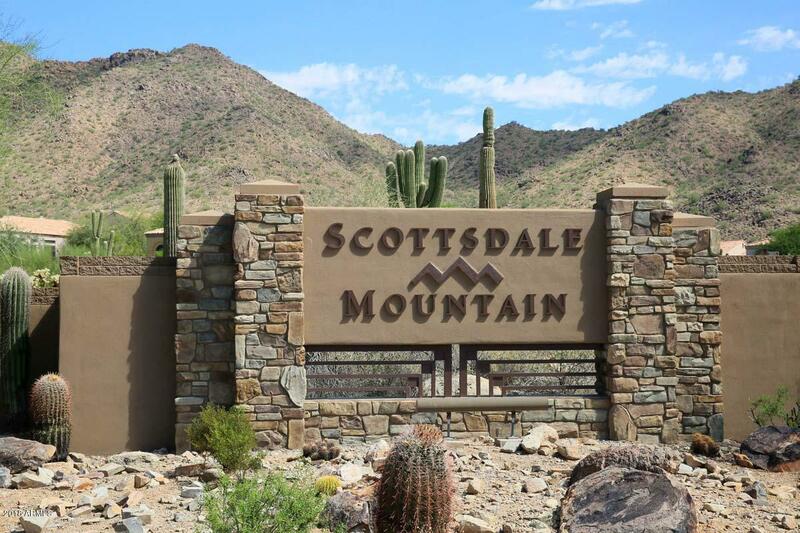 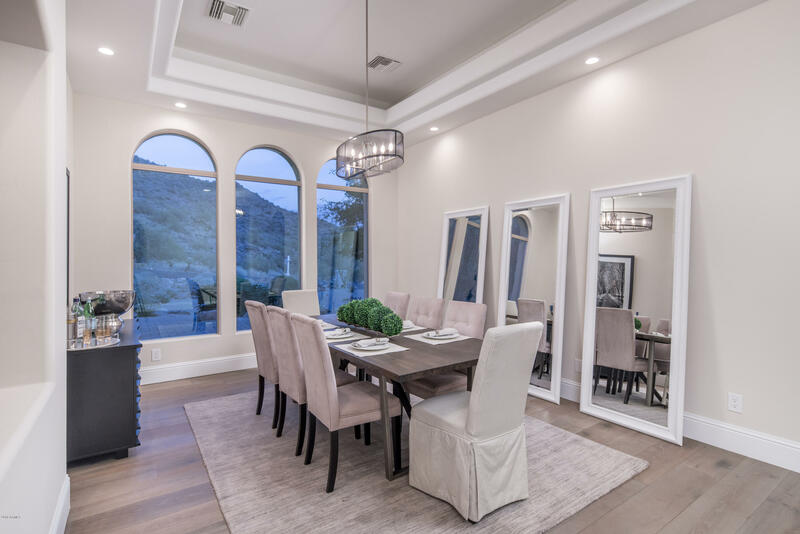 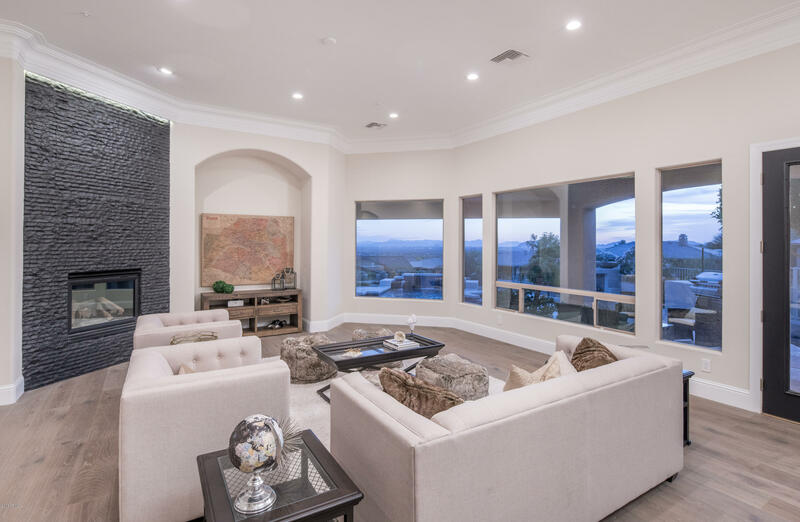 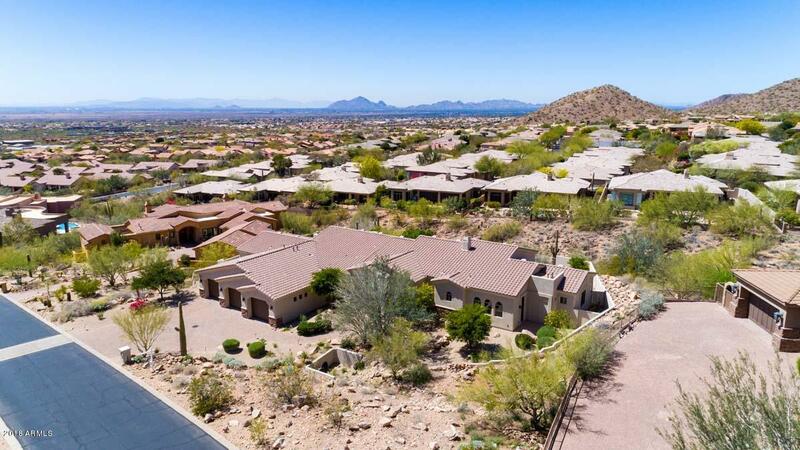 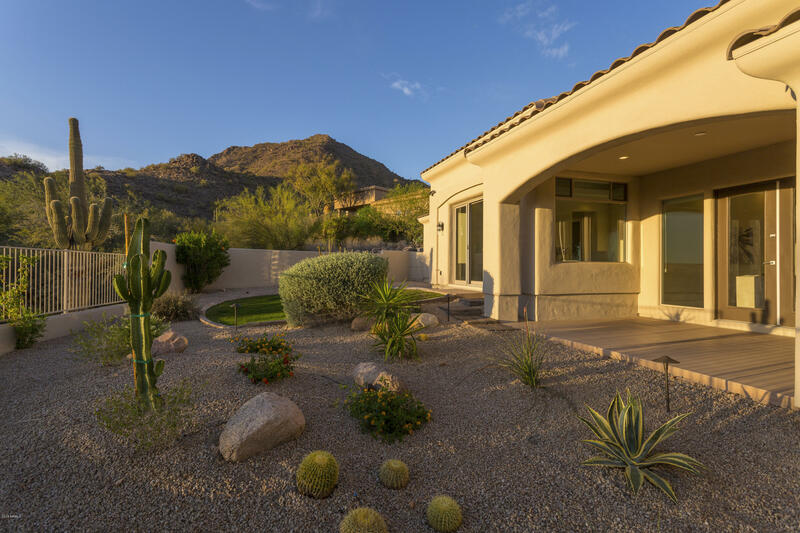 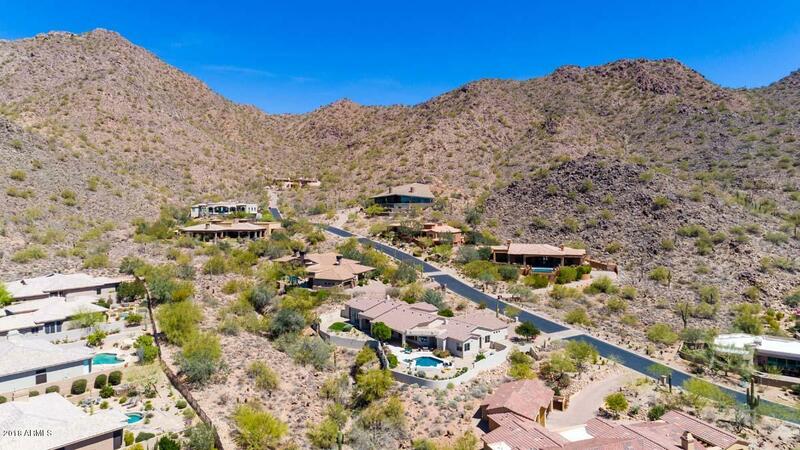 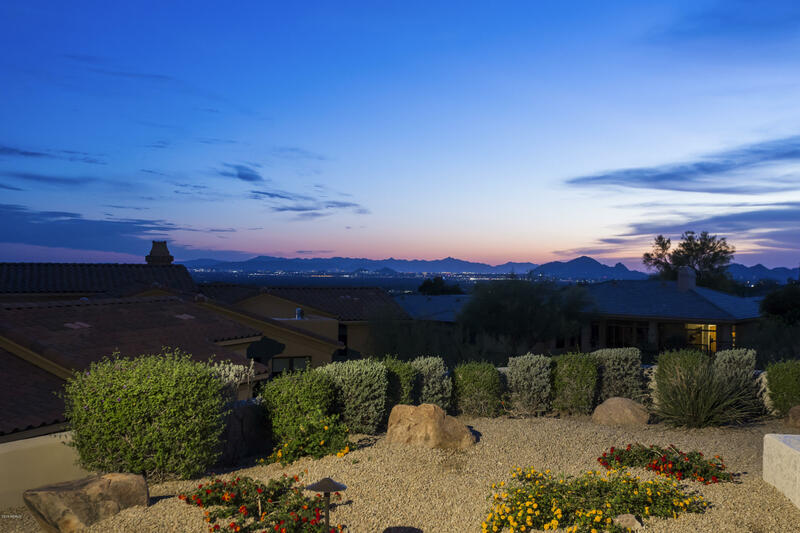 Breathtaking views greet you as you enter this doubled gated CUSTOM HOME in exclusive enclave of Hawks Canyon in Scottsdale Mountain. 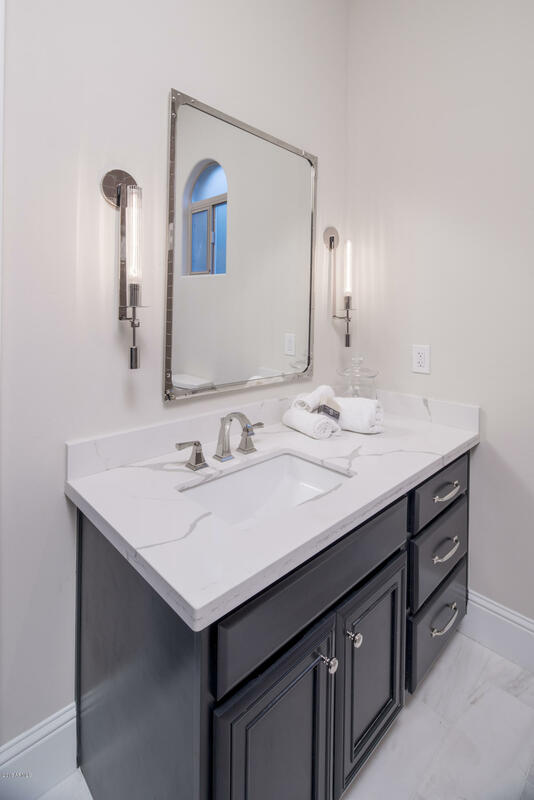 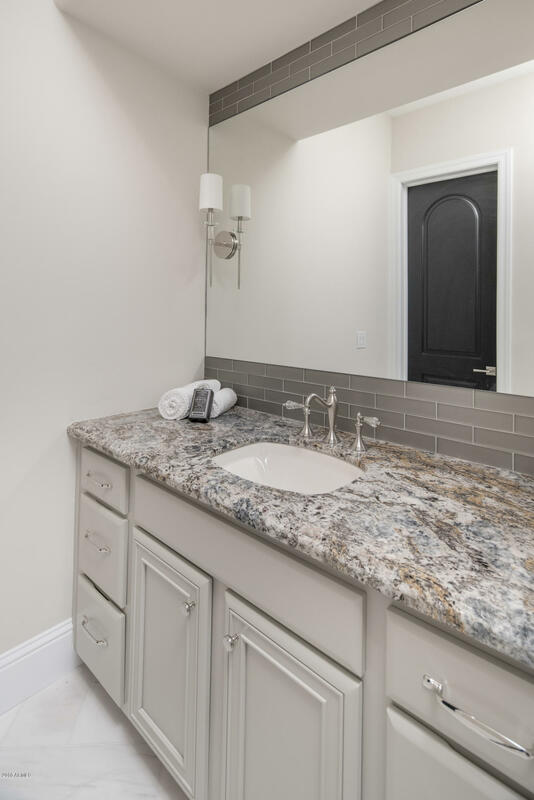 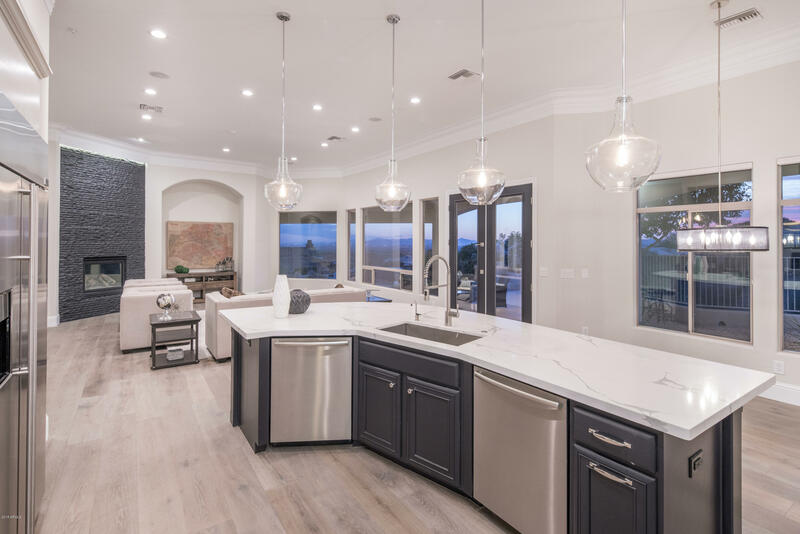 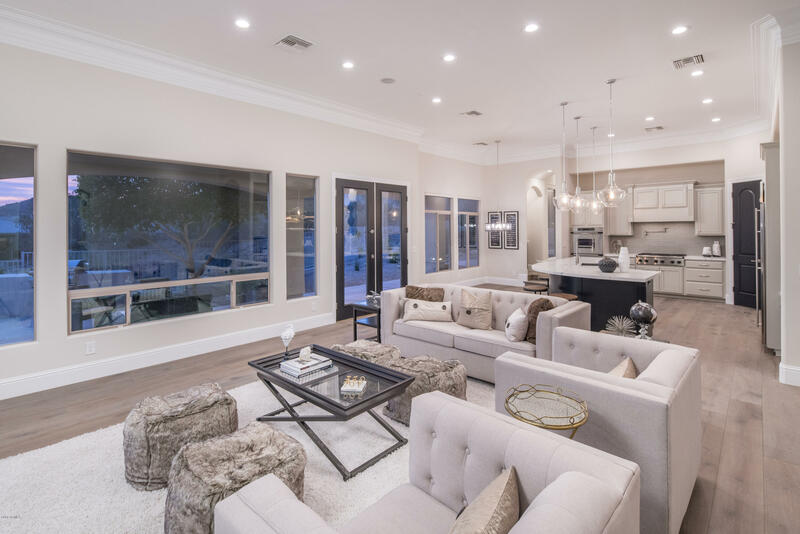 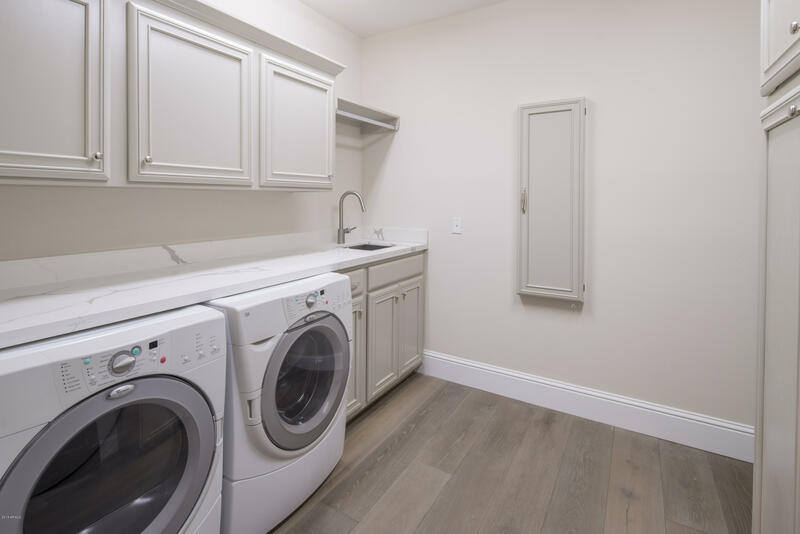 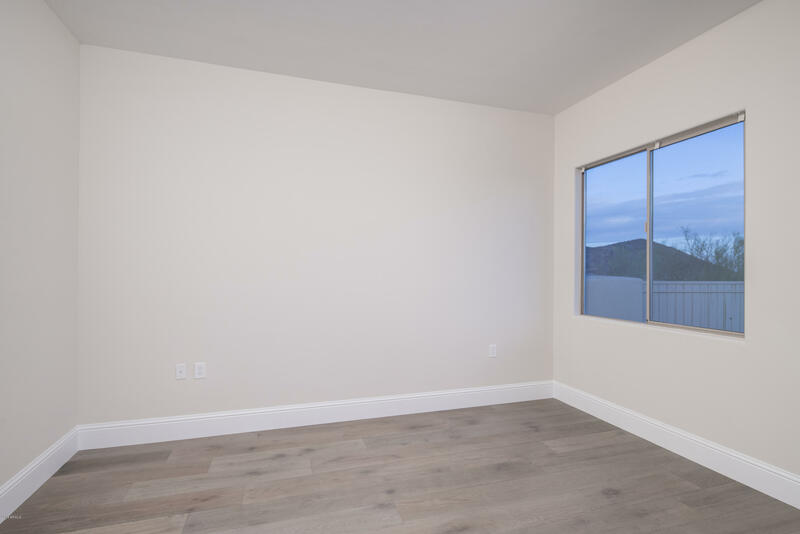 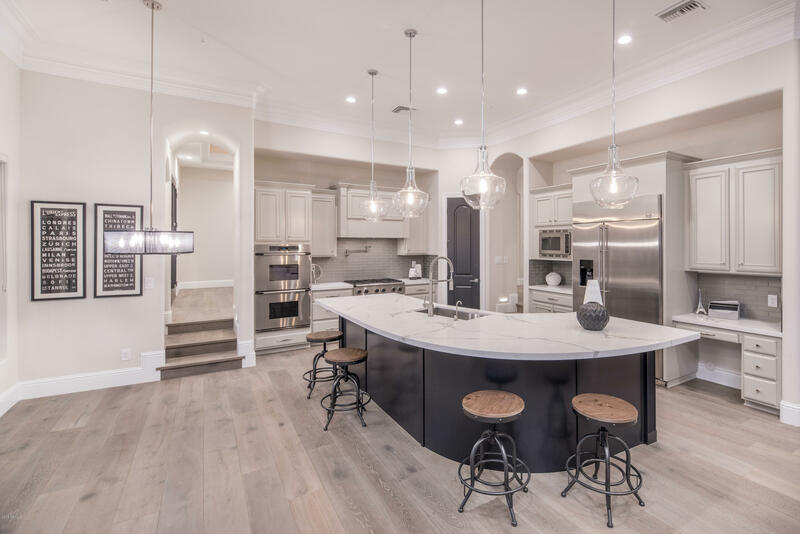 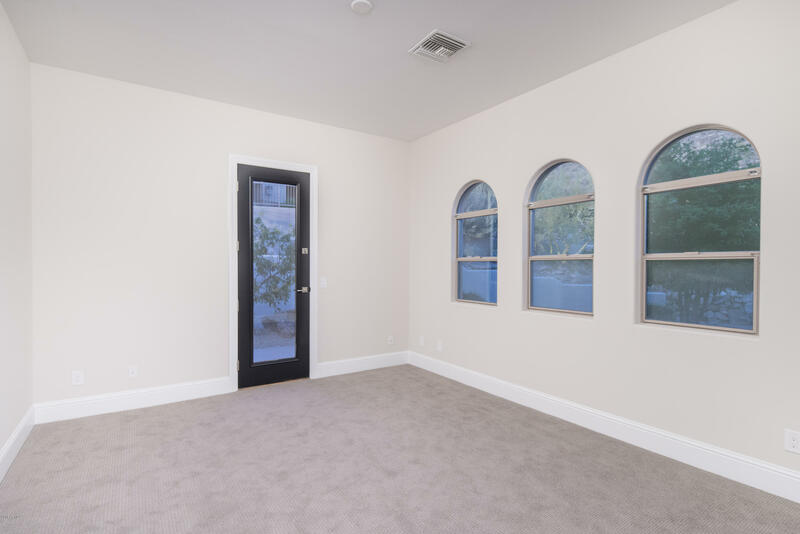 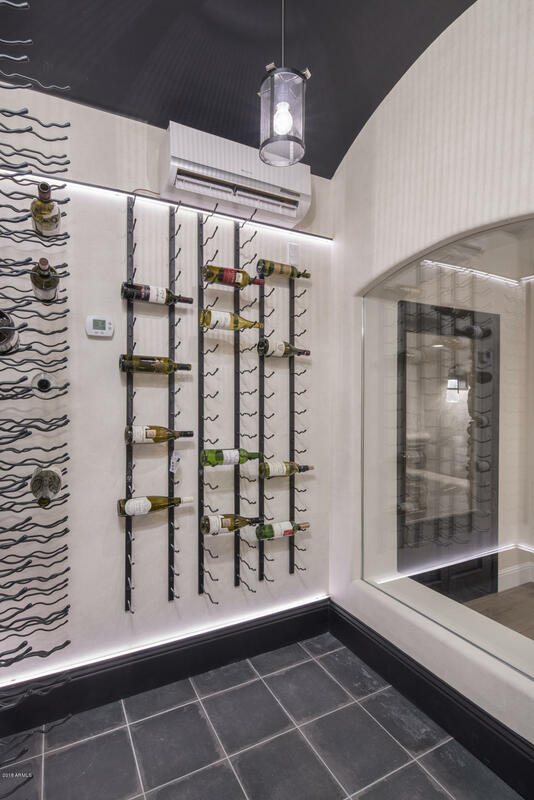 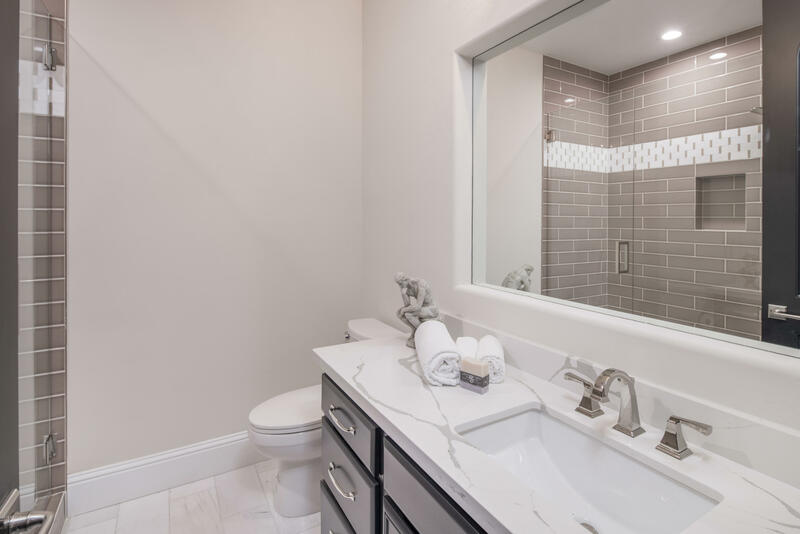 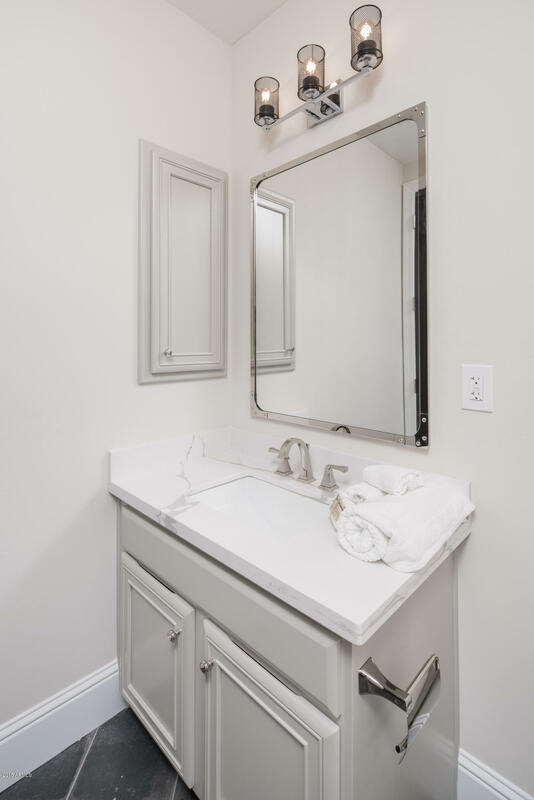 Exquisitely remodeled by luxury builder ZM Development, you'll immediately notice the high quality designer finishes throughout. 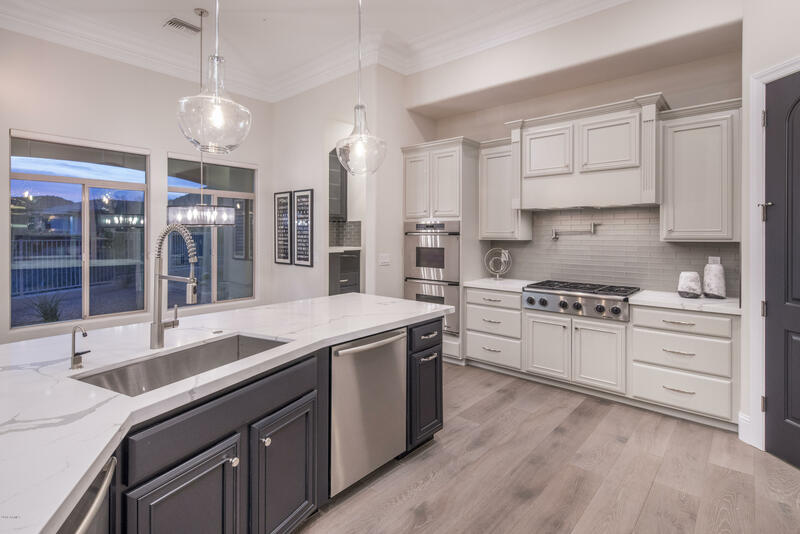 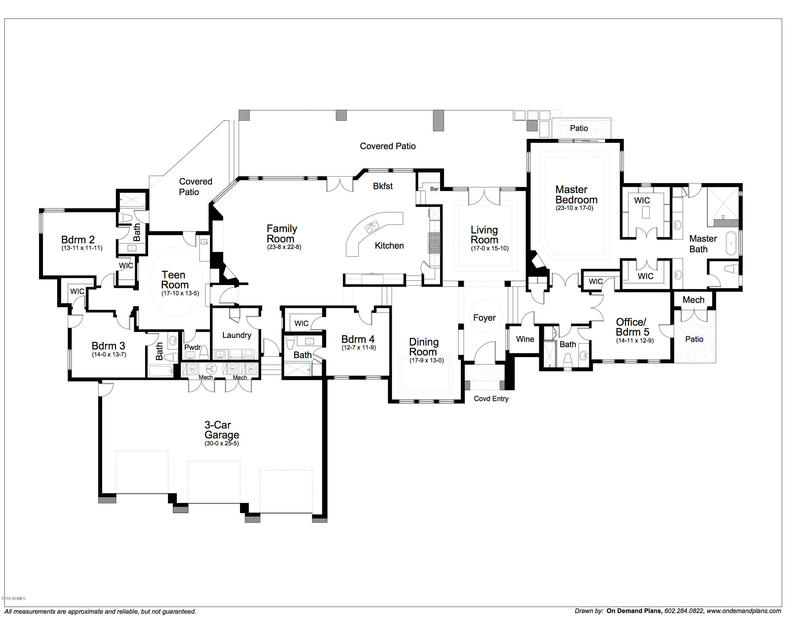 Gourmet kitchen features expansive Nouveau Calcutta quartz counters and luxury Dacor and Bosch Appliances. 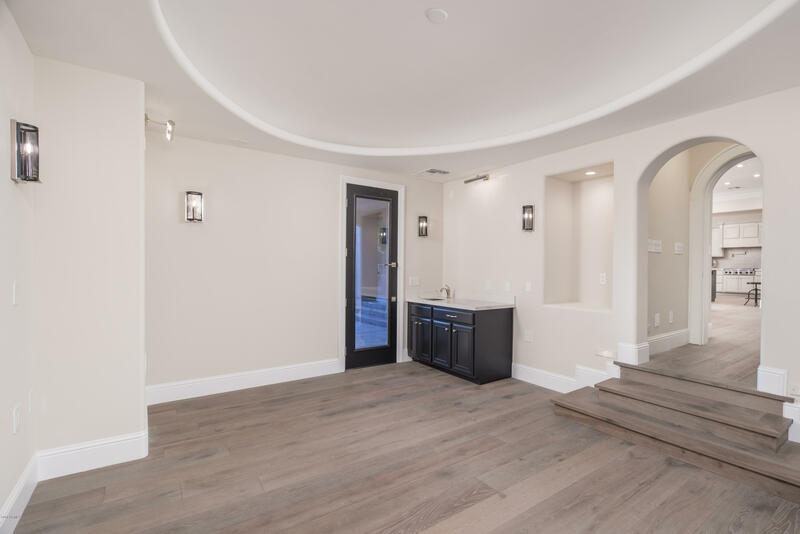 Beautiful Medallion La Jolla Oak Wood floors throughout. 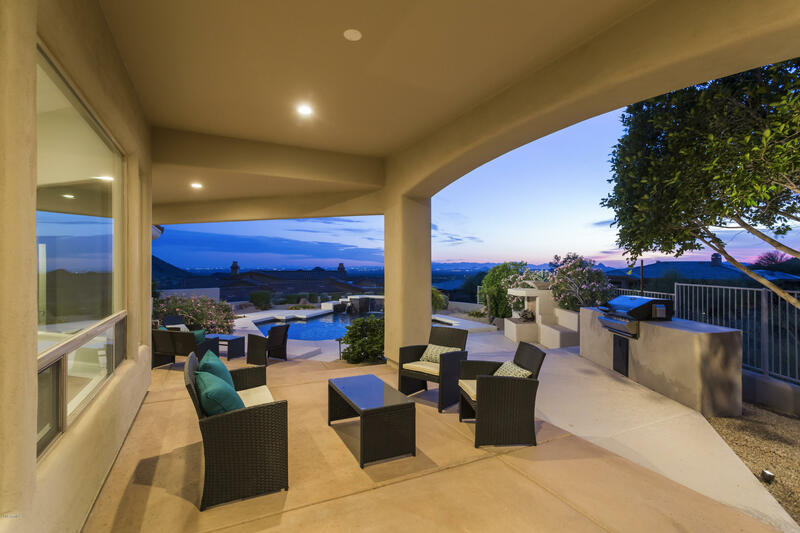 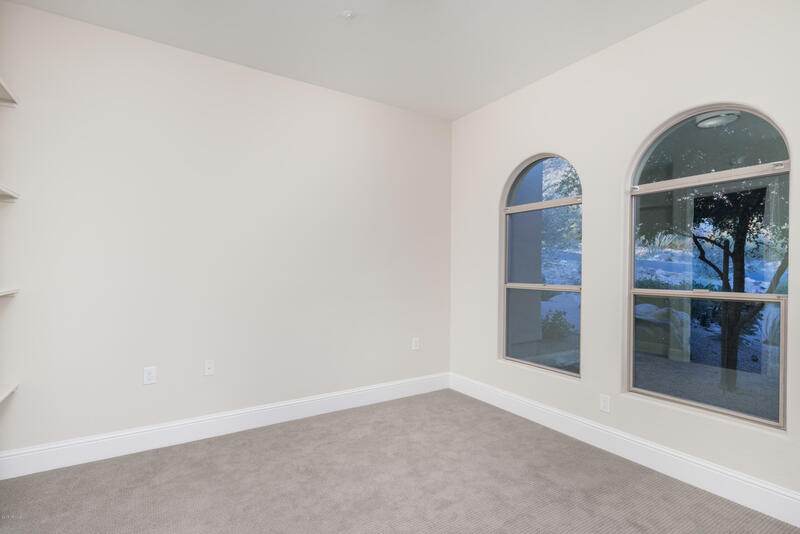 Relax and unwind in the large master retreat w/sitting area. 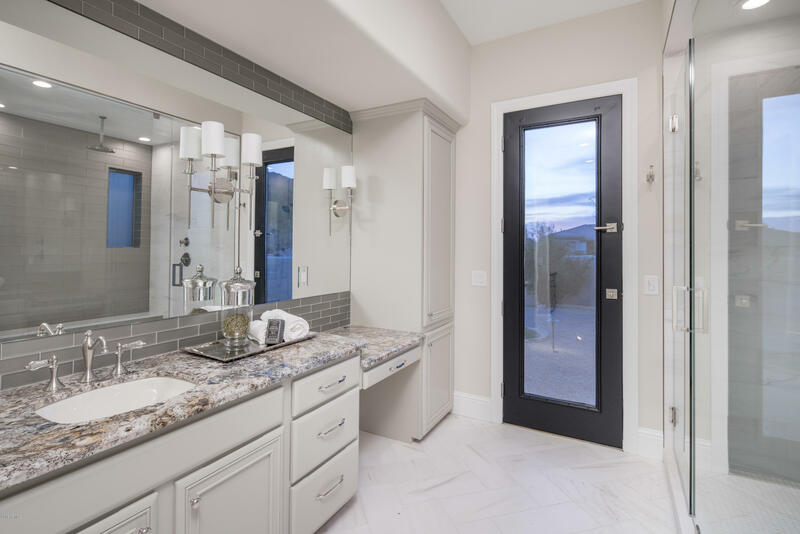 Spa- like master bath w/his and her closets. 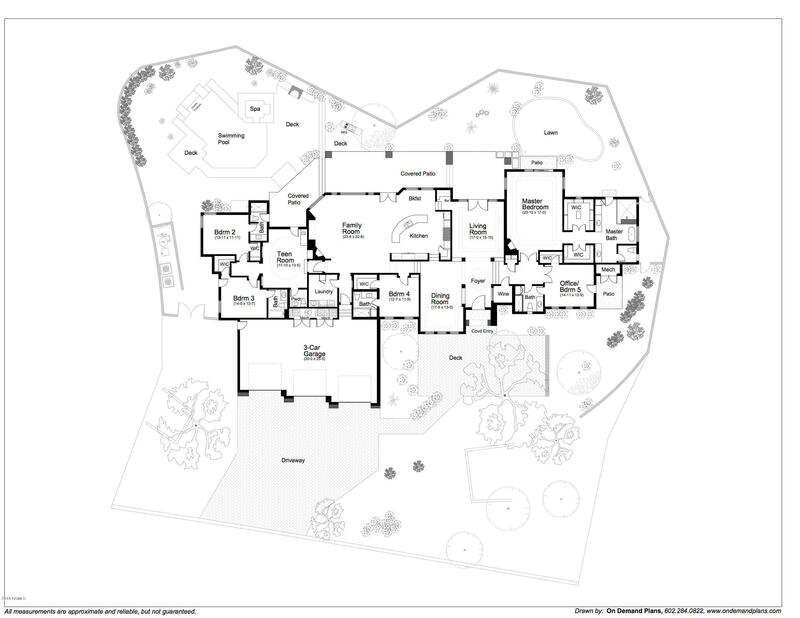 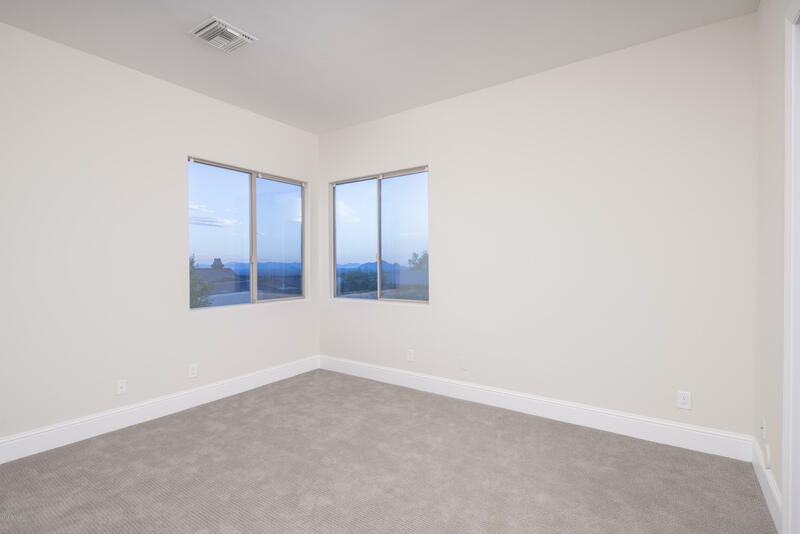 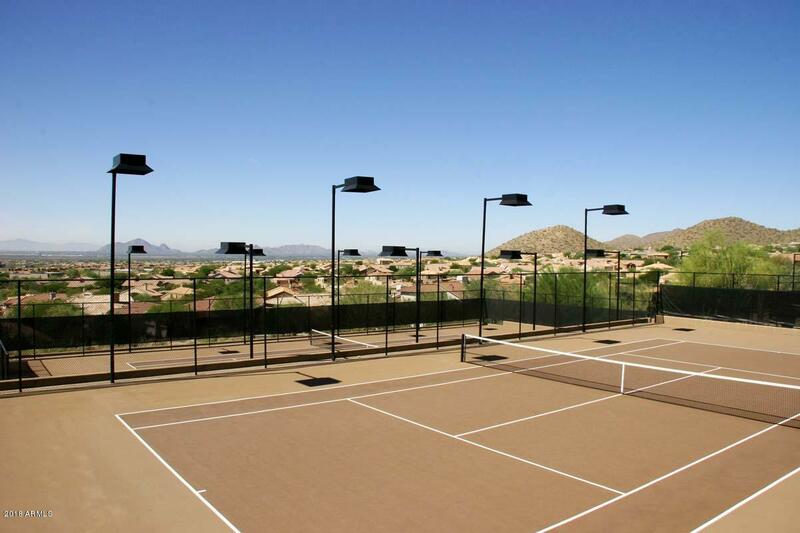 Four additional generous sized en-suite bedrooms all w/walk in closets. 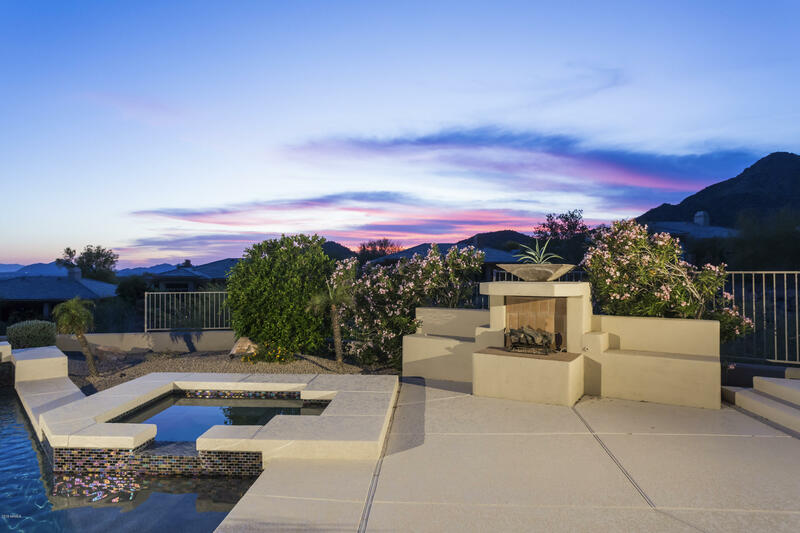 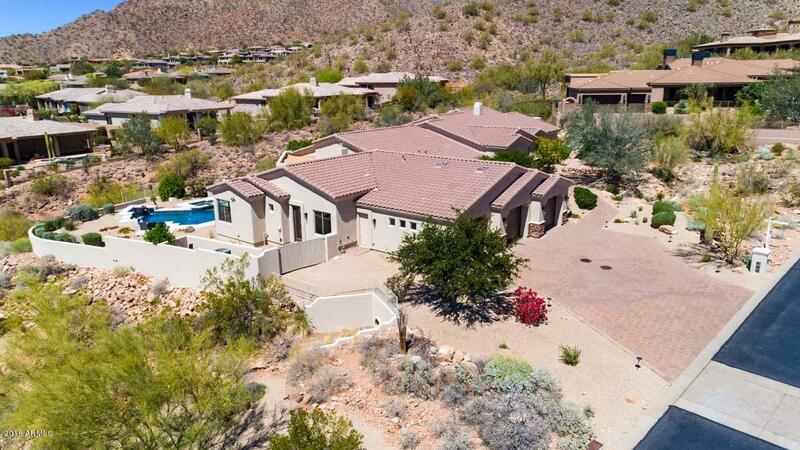 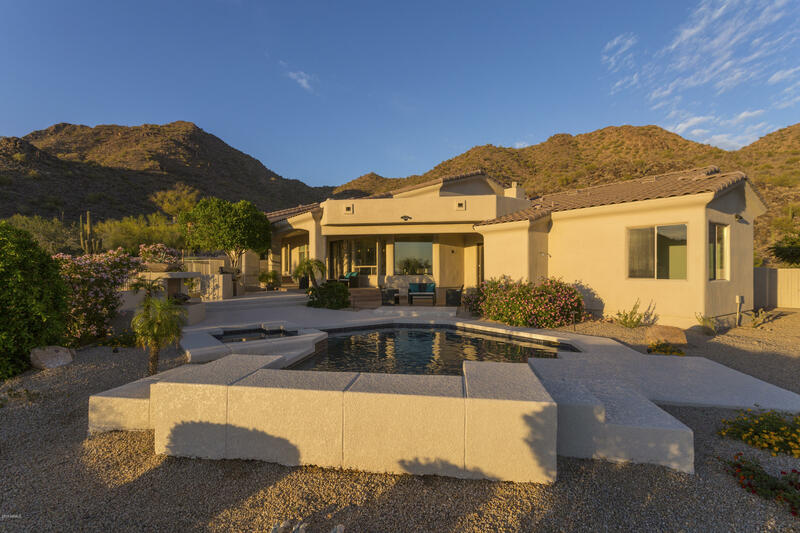 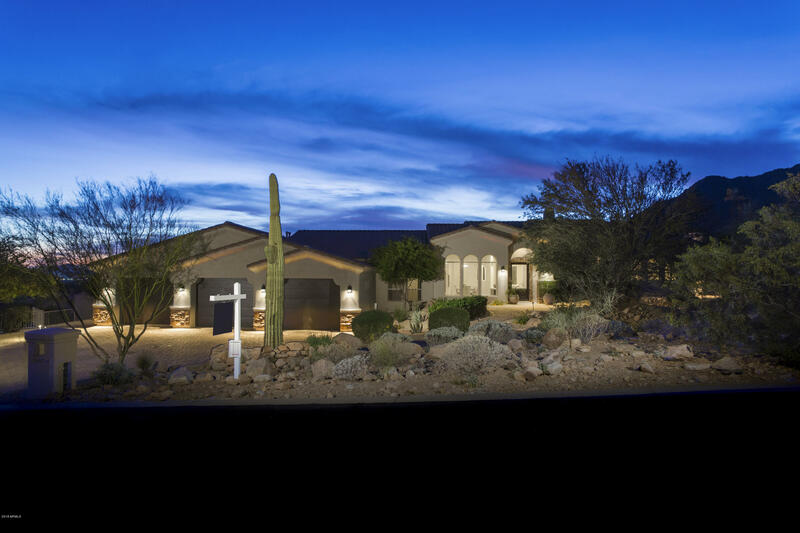 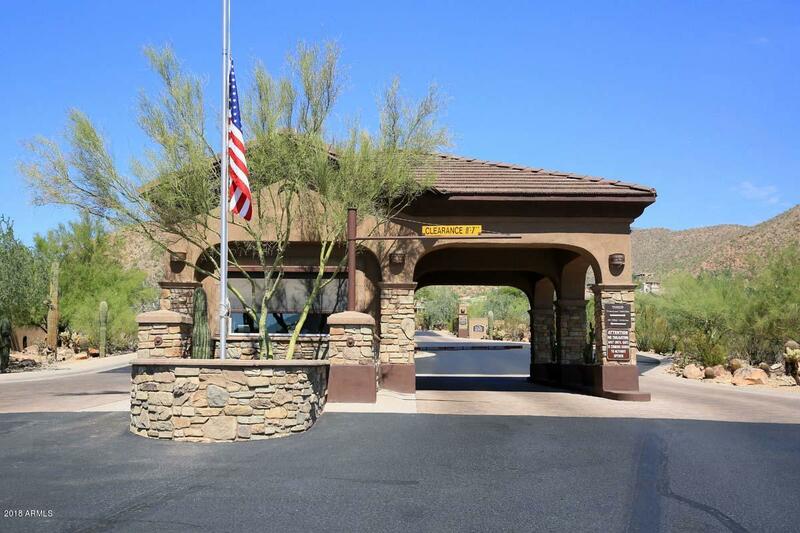 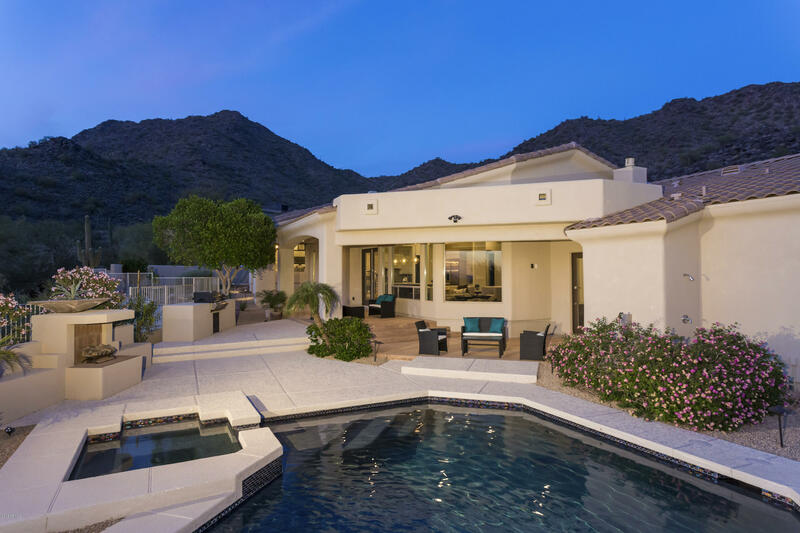 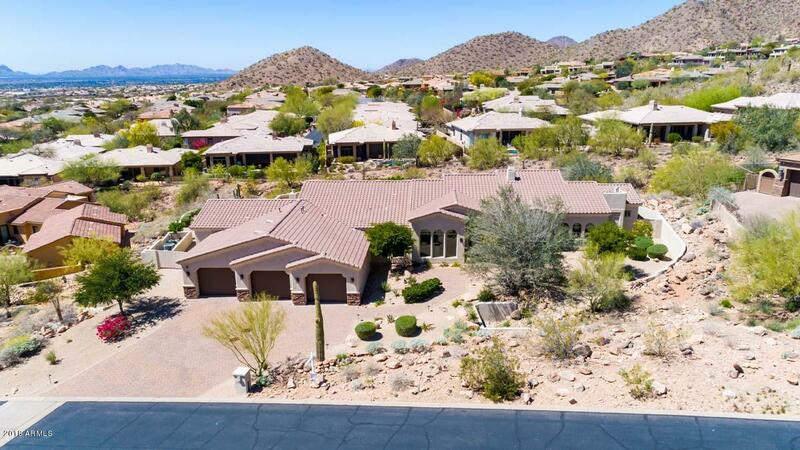 Enjoy incredible outdoor entertaining in your private oasis w/pool/spa, built in BBQ, expansive covered patio w/amazing city and mountain views! 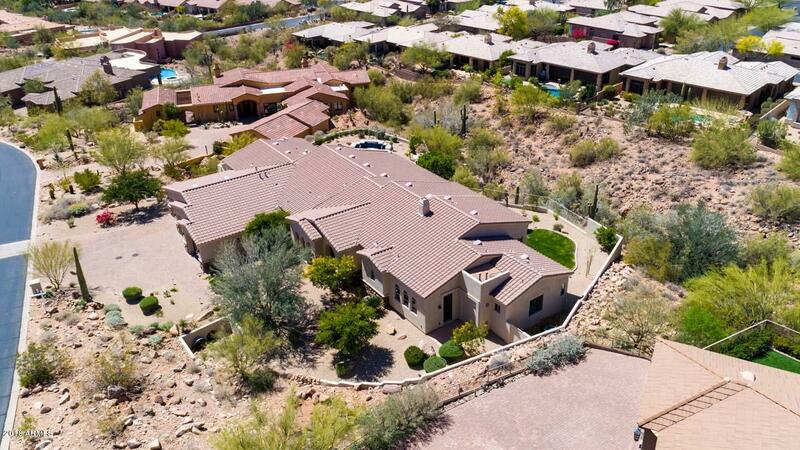 Close to BASIS Scottsdale and MAYO Clinic.